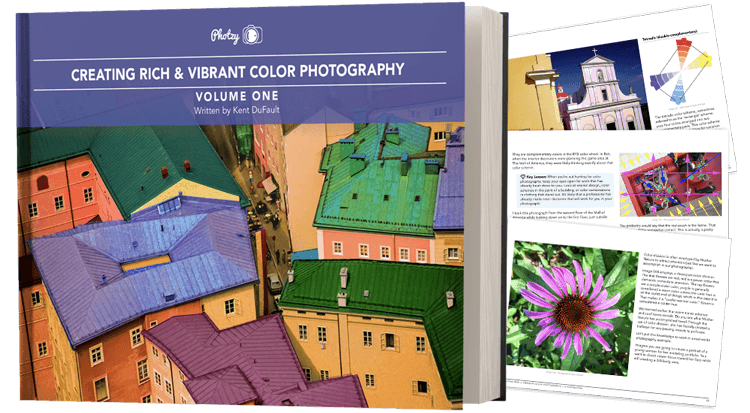 Read This New eBook– And You'll Be Creating Rich & Vibrant Color Photography, Guaranteed! …In our amazing new eBook, you’ll uncover the True ‘Secrets’ Behind Memorable, Fascinating, & Impressive Color Photography! It’s a gigantic volume of color photography information that you can’t find anywhere else! 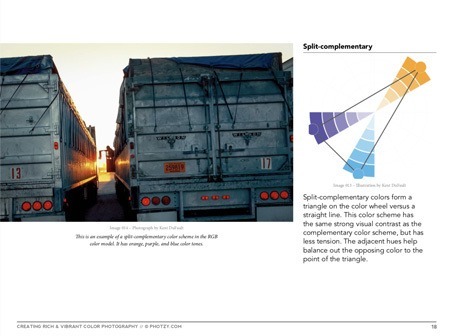 Do you fully understand how color use can affect your photographs? 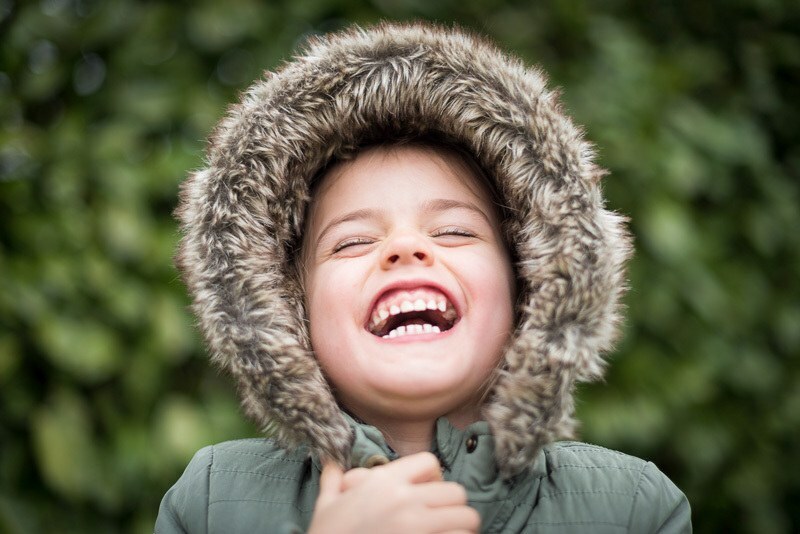 Do you wonder why some photographs make you feel incredibly emotional, or perhaps why a particular photograph fills you with a profound and indescribable happiness? That, my friend, is the power of color photography! Color photography can actually change the emotional state of a person viewing a particular photograph. Properly executed - color photography can influence a viewer in a subconscious, ingenious, and an undeniably amazing way. It’s a photographer’s secret weapon! Color is used to stimulate the human mind in everything from product packaging, to fashion, to architecture, and especially interior design. 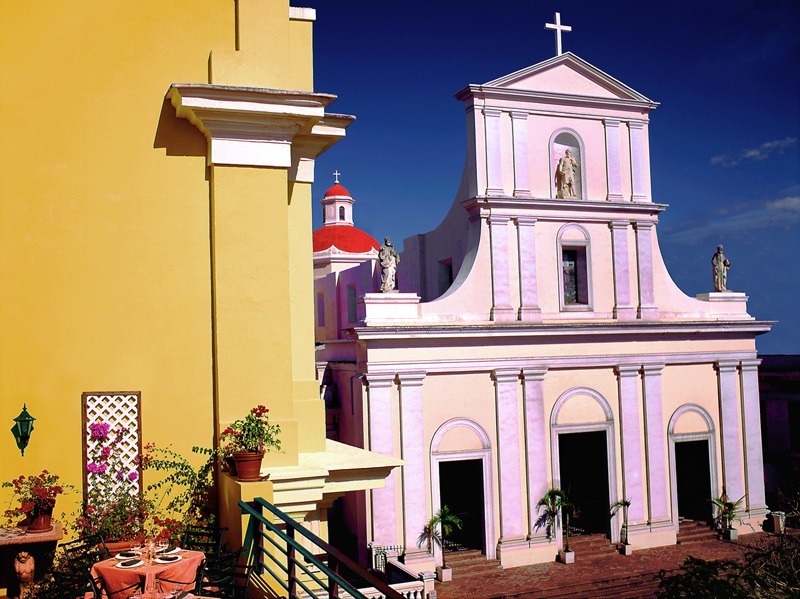 Now is your chance to harness the power of rich and vibrant colors in your photography! Introducing 'Creating Rich & Vibrant Color Photography: Volume One' – The easiest way to get a comprehensive and practical understanding of how-to produce unforgettable color photography. Rich & Vibrant Color Photography will be right at your fingertips, once you know the key secrets and professional techniques that are meticulously covered in this premium guide. It’s fun to learn by doing. This 165 pages practical guide is packed with Assignments, Key Lessons, and Self-Check Quizzes! We’ve also included 3 videos. Each provides a specific message and training. But, why would you want to do that? When, right here, we’ve wrapped it up and organized all of the critical information, in an easy-to-understand little package for you. 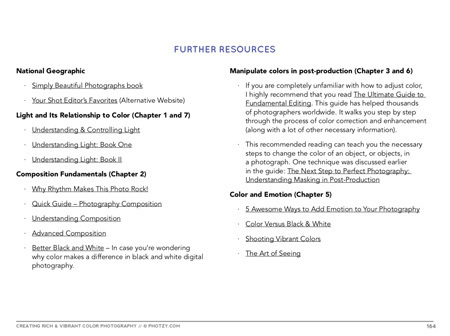 If you plan on producing memorable color photographs – You need this guide. Color Models – What are they? How can they help you? What are color ICC profiles? 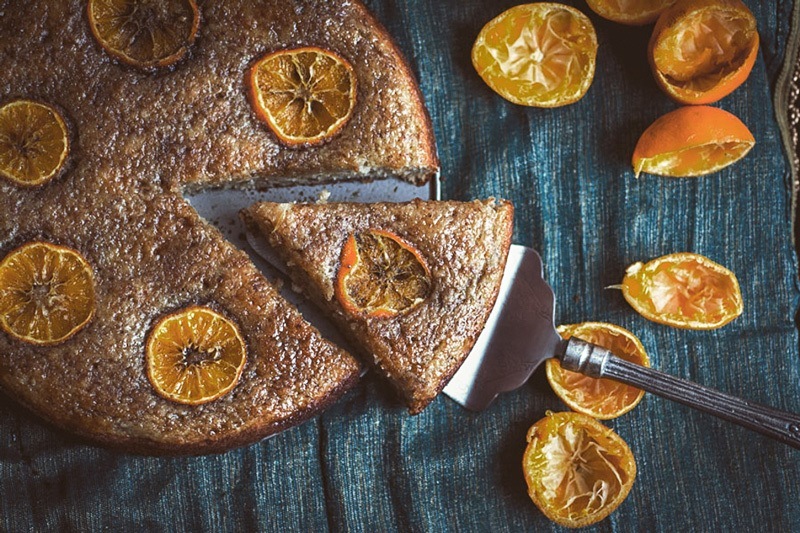 Using color strategies to guarantee that your photos get noticed! Putting mood into your images through color. Working with color photography at a professional level! Why an aperture like f/4 can give you great background blur- Or not! Discover how it is possible to get background blur even at f/22. How to mastermind all of the different components that contribute to background blur. The Secret behind why background blur can make your photographs better! Everyone talks about depth of field. But what is it really? Learn about shallow depth of field, wide depth of field, and everything in-between. How to “create” shallow depth of field with any lens! 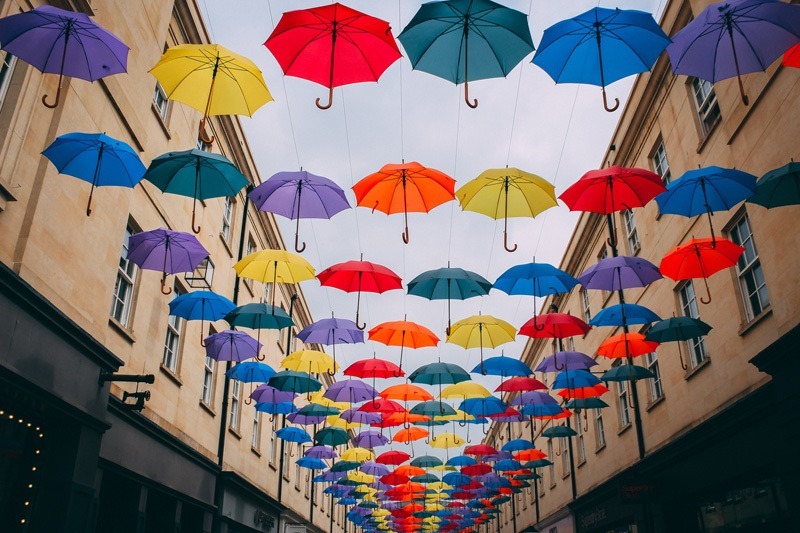 How color can create a ‘path’ through a photograph. Why all color wheels are not created equally! 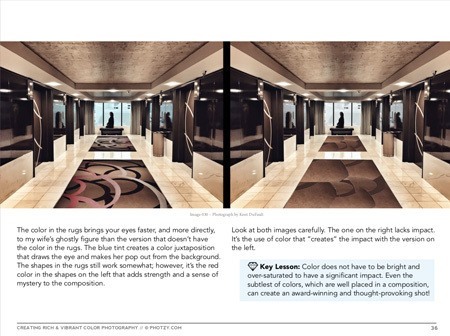 Remember – You cannot consistently create professional level color photography- if you don’t understand the principles and strategies of how color works… and why. Broken into 7 precise sections for easy consumption. Numerous image break-downs throughout the eBook. Affirm your knowledge through various quizzes. Learn to enhance ‘paths’ in post-production. 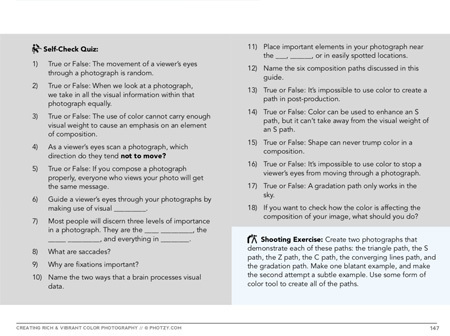 Test your new knowledge with 65 photographic assignments. Including an extensive resource section. Remember – With this guide, you're getting a comprehensive tool for learning how-to produce rich and vibrant color photographs and a proven system for making your photos unforgettable. And, it's at a fraction of the cost of an in-person workshop. Plus you can re-read the material for FREE anytime you want, whenever you need a quick refresh. Don’t let your lack of knowledge cripple your ability to produce rich and vibrant color photography! Grab your copy of this guide today! Your 71% Off 'Because-It's-Sunday' discount is only guaranteed until midnight. We reserve the right to increase the price tomorrow. Don't Miss Out! Click Add-to-Cart now to get your copy of Creating Rich & Vibrant Color Photography: Vol 1 + get the post-processing video tutorials, for FREE! You invest time, energy, and money to go places, and capture images, and then you spend hours working on them in post-production. 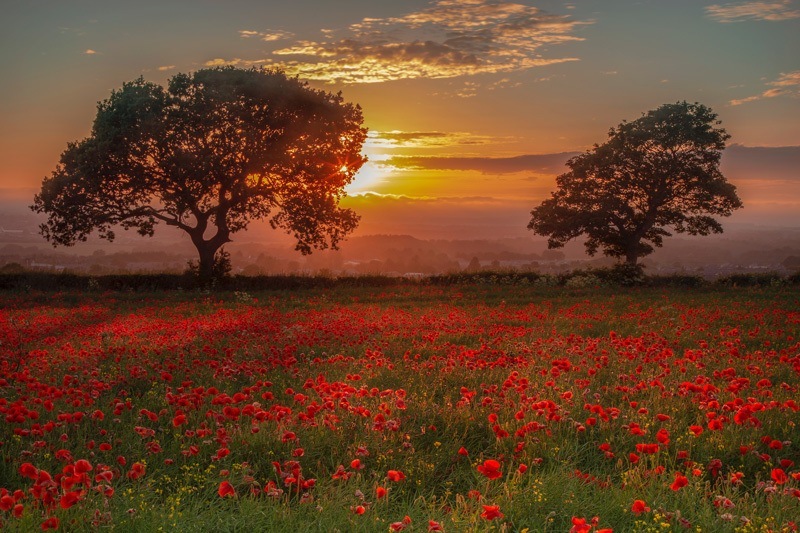 Why not invest in your skills of understanding and commanding colors within your photography, to ensure your work has impact and is unforgettable? What would having that skill be worth to you and your creative side? The use of color in one of these two photographs is magnificent, and an exquisite example of professional color photography… while the other one is suffering. Did you know that you are ‘broadcasting’ your experience level as a photographer by how you handle the color within your photographs? And, I’m not talking about to just other photographers. I’m talking about professional photo buyers across the entire world- from Interior Decorators to Magazine Editors! The people who BUY pictures. Hi. It’s Kent over at Photzy on behalf of the entire Photzy team. For over 35 years, I have been building a solid-gold reputation as a professional color photographer. 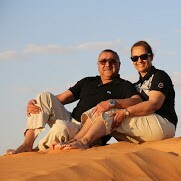 My clients have sent me on assignments around the world. To date, this photograph has earned over $30,000. This photograph has earned $2,500. This photograph earned $18,000 and was published in a national ad campaign. This photograph has earned over $8,000. 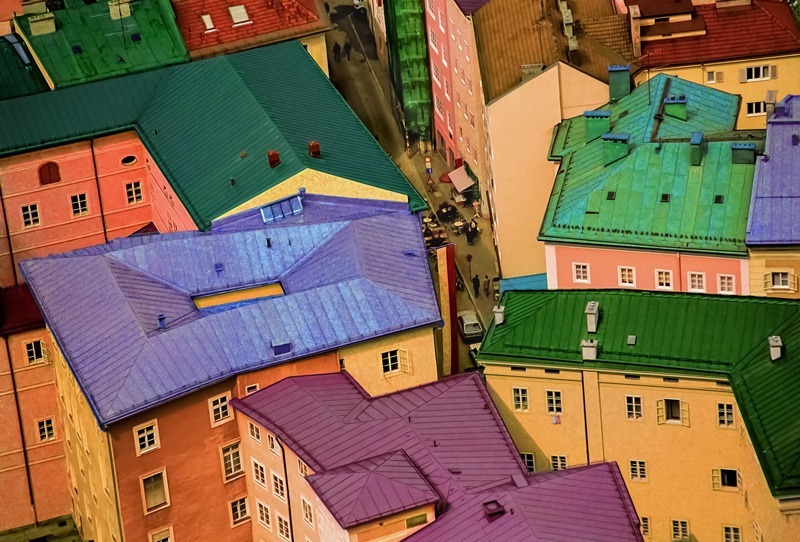 Each of these photographs exhibits bold, exciting, and an exquisitely unusual use of color. That’s what makes them valuable to photo buyers, and garners them massive attention! 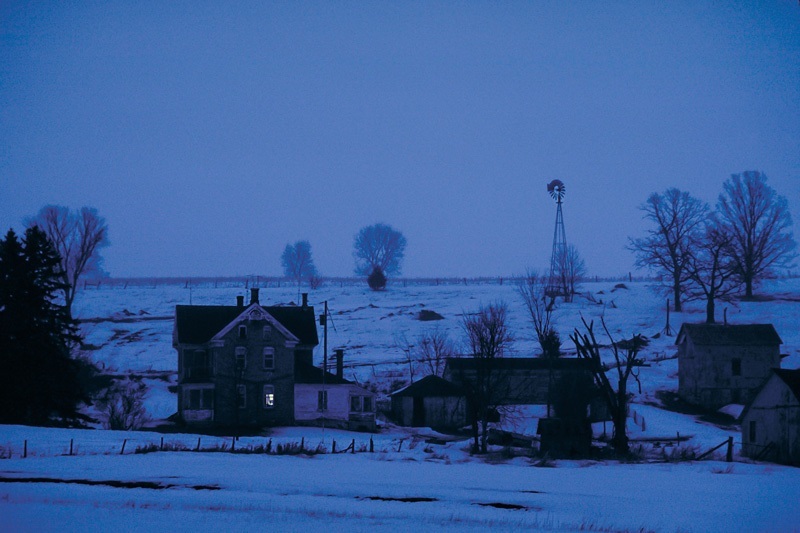 Does this photograph make an inspiring use of color photography? No! Was there potential for a captivating and adorable shot using color techniques? 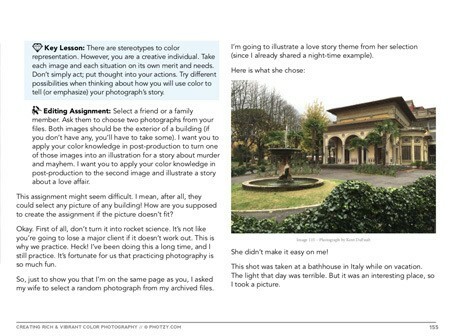 The “Creating Rich & Vibrant Color Photography: Book One” premium guide was more than a simple writing ‘assignment’ for me. It was a passion project! I poured hours, and hours… (and even more hours), into the creation of this premium guide. I did it, because I really truly believe in the color techniques, strategies, and processes that are taught within it. I’ve spent years of my life studying the photography of others. I’m convinced that many photographers, perhaps most, create their color photography without a real thought process as to how the color is working, or not working, within their images. Most photographers are using a hit and miss procedure. 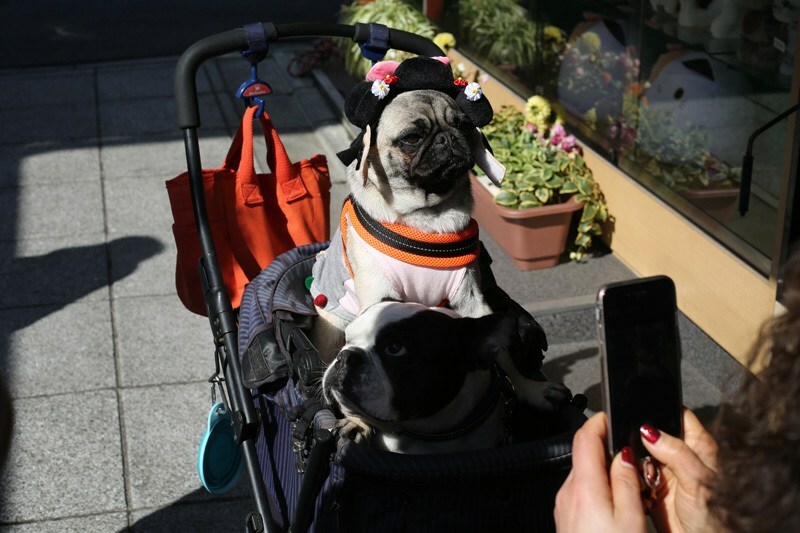 Sometimes, they’ll crank out a great shot, and other times the resulting photo should never see the light of day. 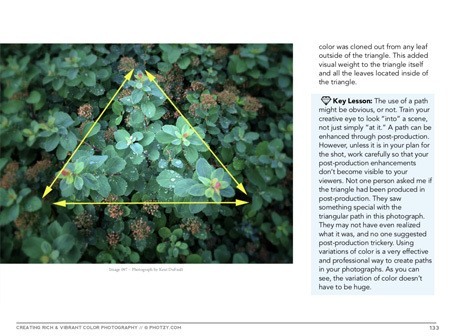 The goal of this premium guide is to pull you along to a better, more complete, and a thorough understanding of color photography and color strategy, as it relates to creating ‘Unforgettable & Memorable” color photographic images! 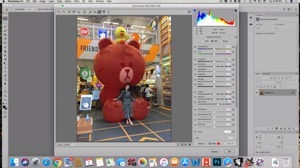 Using Post-Processing techniques to meet your pre-visualization in color photography. Using Post-Processing to make your shots stand-out against your competition. Get “Creating Rich & Vibrant Color Photography” and the “Two Post-Processing Video Tutorials”- for less than the cost of a meal for two. As someone who is neither a beginner or any where near an expert this is a great insight into light in photography…Extremely valuable. Will keep going back to it. …An excellent primer for those serious about photography and a useful reminder for those of us who may be getting forgetful or careless. …the strategy that takes this picture from ordinary to extraordinary? If not, you need to grab this eBook. 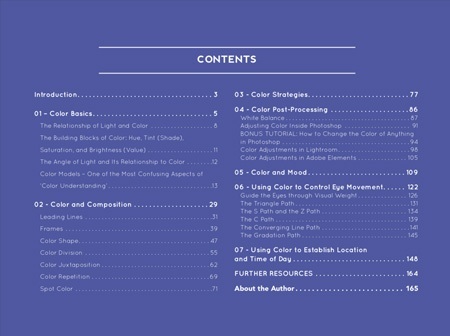 You’ll be getting this premium eBook, “Creating Rich & Vibrant Color Photography: Volume One”. Plus, you’ll get the extensive opening introduction video featuring the Author. Finally, you will receive two post-production videos (each over 20 minutes in length) on how to post-process a color image to your advantage! It’s over $100 of value for $29. There is NOTHING out there quite like this bundle. Don’t hesitate and miss out. Simply make the decision now. We hope you take advantage of this generous offer. Don't delay the clock is ticking. 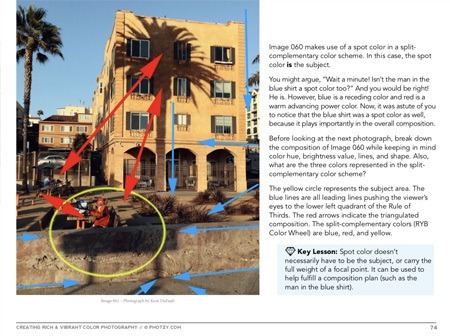 "What exactly is the Creating Rich & Vibrant Color Photography: Vol 1 eBook:"
This is a 165 page training guide (eBook) where professional photographer Kent DuFault teaches you the fundamentals of using Rich and Vibrant Colors in your photography. You will achieve a complete, practical understanding of the core concepts of vibrant Color photography and how to use them to achieve unforgettable pictures. Kent has been successfully producing photography training material for years, this eBook is the first in a series designed especially for producing stand-out rich, color photography. Now normally, a classroom training program with a professional photographer like Kent would be valued at around $200-$500. Where you can get this eBook for just $29 dollars. But this price will ONLY be available for a limited time. After that? The deal is OFF. You have a full 365 days to give the guide an honest effort, do the assignments, and if you feel it hasn’t helped your photography, just shoot a quick email to cservice@photzy.com and we’ll refund your payment in FULL. So you don’t have to make the final decision right now. Just sign up to reserve your spot, get a full 365 days to see if you like the guide, and then make your decision. That’s how much we believe in our training. We challenge you to find a guarantee this strong! No questions asked and no hassles. "How is the product shipped?" There’s nothing to ship. It’s a digital download. You will receive INSTANT access to the eBook… and you can download the PDF file. Which means that just MINUTES from right now… You could be well on your way to taking your photography to the next level. "Is this eBook for my skill level?" Although this guide is designed to cater for beginner photographers. If you’re a professional, or an advanced amateur, there’s definitely content in this guide that will help you brush up on your knowledge, AND help extend your range of skills! Plus it’s a great reference manual to keep in your collection forever. This question comes up a lot, and I feel the best answer is always the honest one. 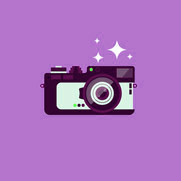 A classroom training program with a professional photographer would be valued at around $200-$500. Our authors pour all of that EXACT knowledge and teaching structure into our eBooks. Our authors expertly craft every word in every chapter, to help you build on a creative skillset and truly master something. This isn’t your average run-of-the-mill photography training. You’d be hard pressed trying to find content this great in any format, let alone an eBook. Simply put – You’ll be walking away with a truly, comprehensive training experience. And a lifelong reference manual to come back to when you need it. Ask yourself: Would the knowledge to produce rich and vibrant color photography be worth $29 to you? 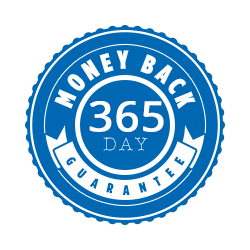 And, of course, we offer a 365-Day money-back guarantee, so it’s risk free for you try out. 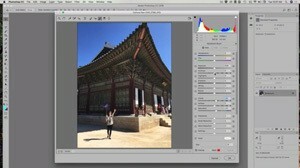 OPTION#2 Take control of your color photography now. Grab this proven guide. And let a world-class teacher give you the vibrant color photography knowledge you need, to shoot like a pro, every time! It's only $100 $29 for a limited time, and it comes with an unbeatable 365-day money-back guarantee.